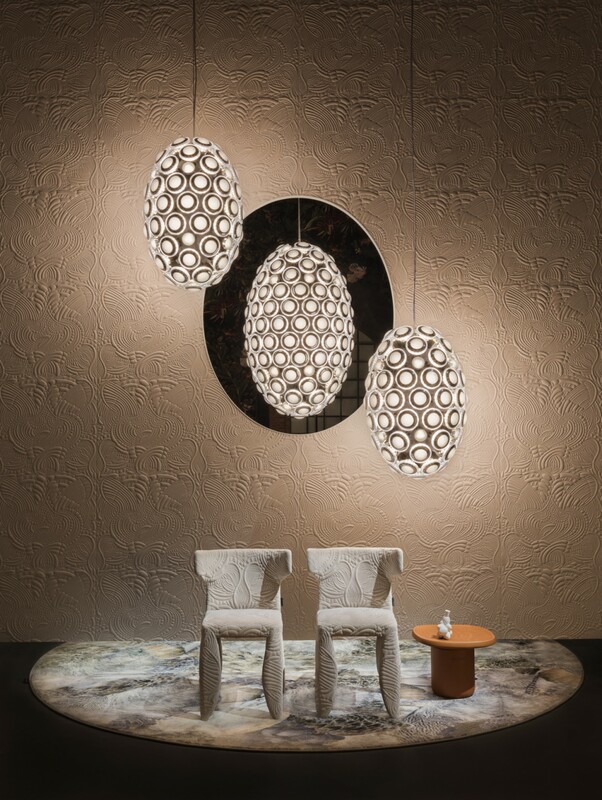 Recently, the stylish MOOOI furniture and accessories were added to our range. 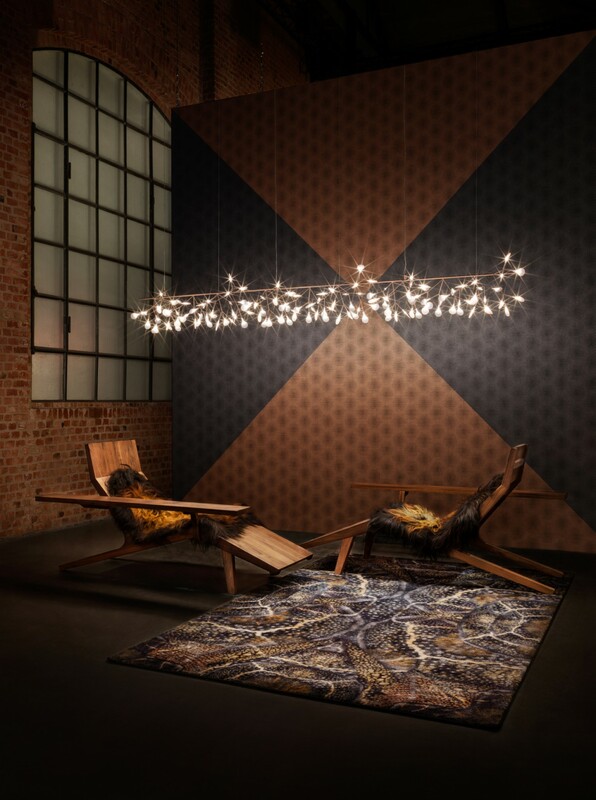 The Dutch MOOOI collection is not easy to describe in a few words. It is beautiful, refreshing and innovative. 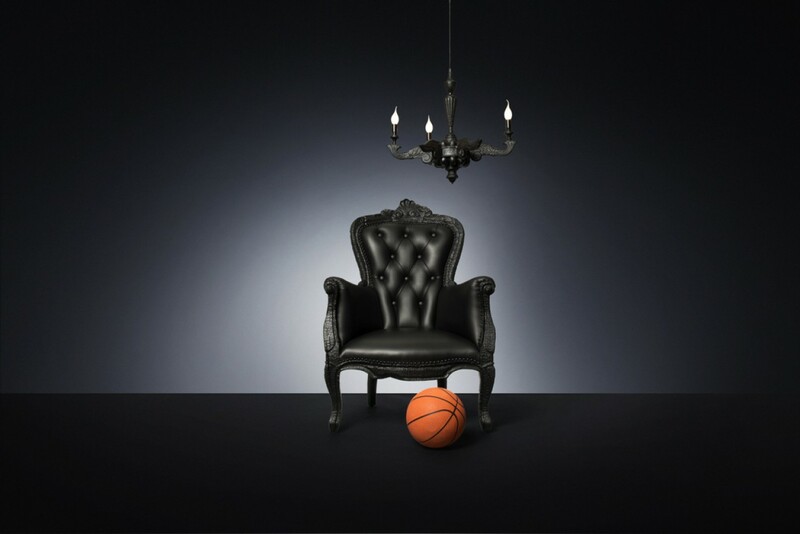 But also eclectic, Baroque and inspired. 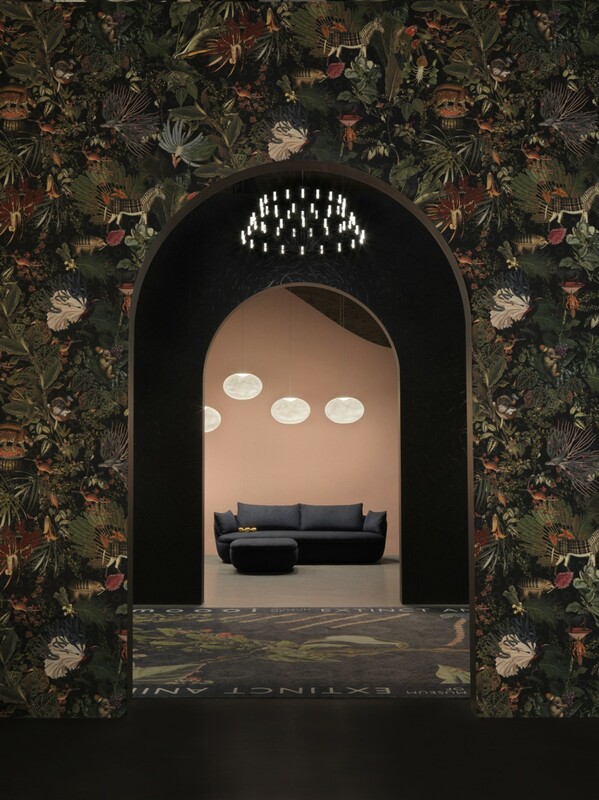 MOOOI is named after the Dutch word for beautiful. Kris Pieters - Zaakvoerder is happy to assist you.